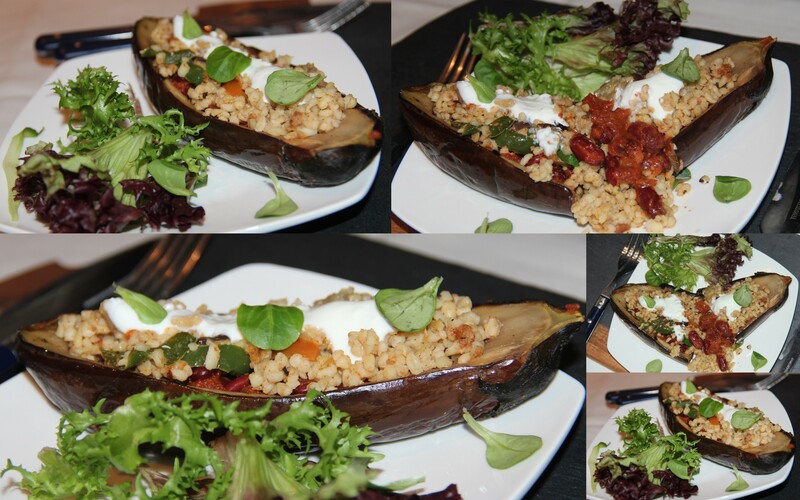 Aubergine or Brinjal, is a very low calorie vegetable and has healthy nutrition profile. The peel or skin (deep blue/purple varieties) of aubergine has significant amounts of antioxidants which helps to fight against cancer, aging, inflammation, and neurological disease. 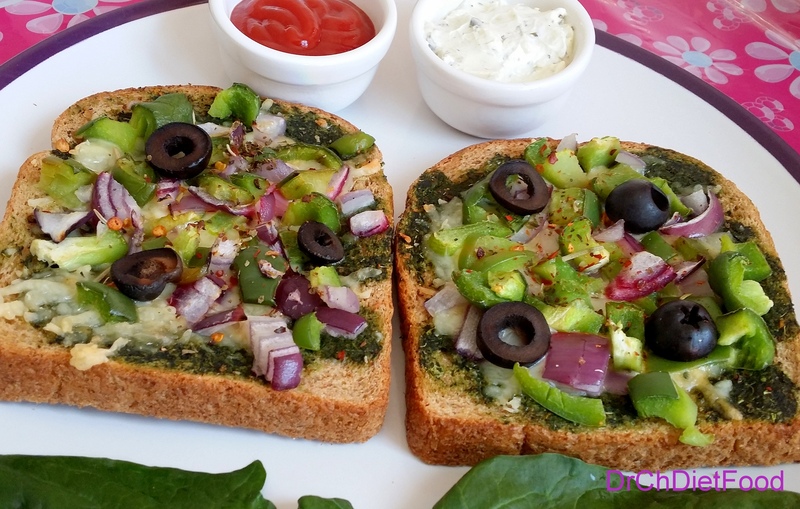 This brown bread pizza snack is packed with fibre from wholemeal flour and the goodness of vegetables and low-fat cheese. Skip Pizza restaurants & but have all the taste at home minus the guilt. As a variation I have tried to make this pizza using spinach puree/sauce.